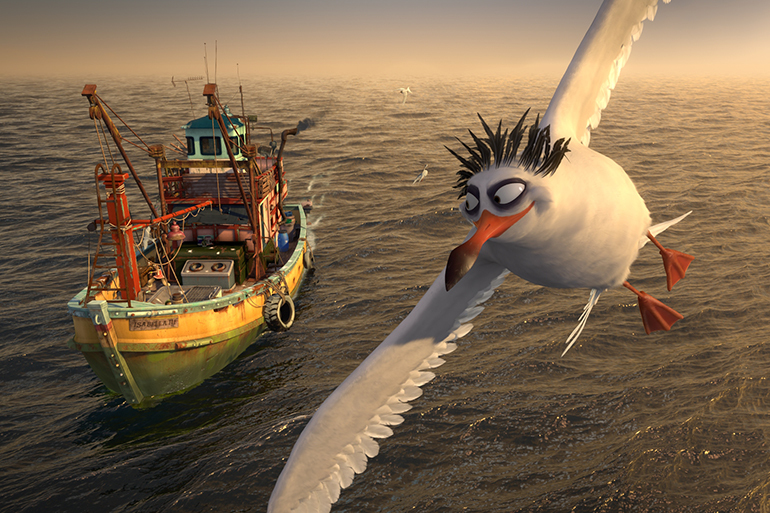 Now fully mature adults, Sammy and Ray, are back in action with this tale of separation, adventure and homecoming. 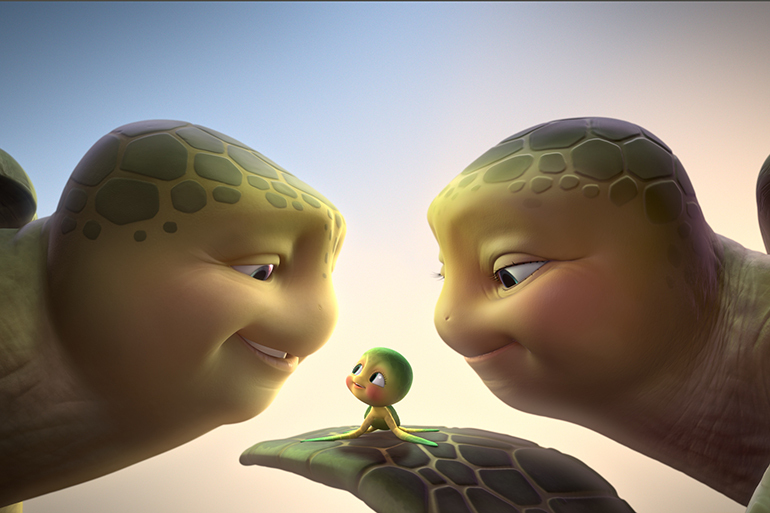 Snatched off the beach with their grandchildren, they find themselves in a strange yet beautiful world filled with all sorts of colorful characters. 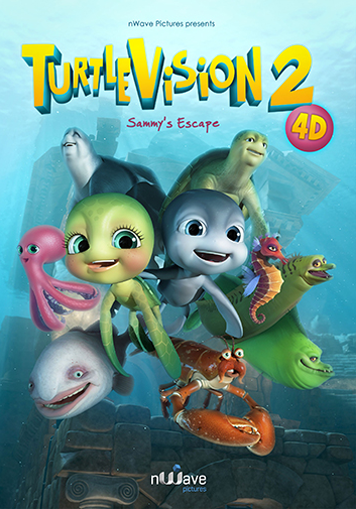 But this magical place has a dark side and getting out is on everyone’s mind After several failed attempts by Big D, the mouth who runs the place with an iron fin, Sammy and Ray take matters into their own hands and orchestrate an escape from paradise. 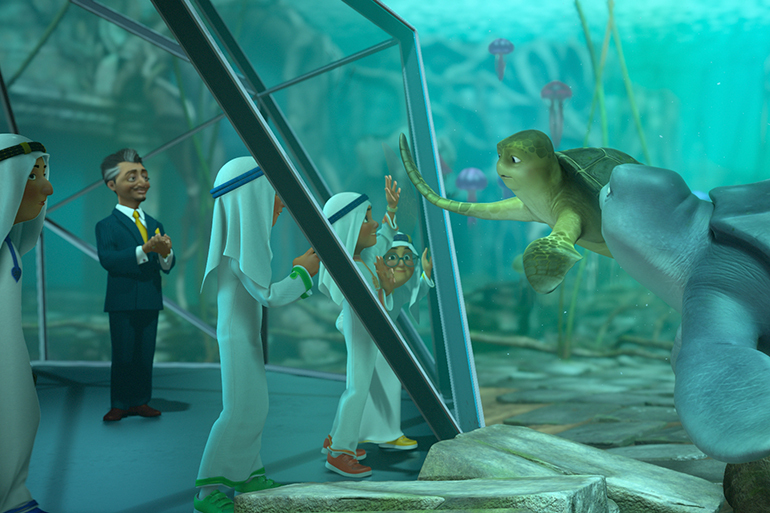 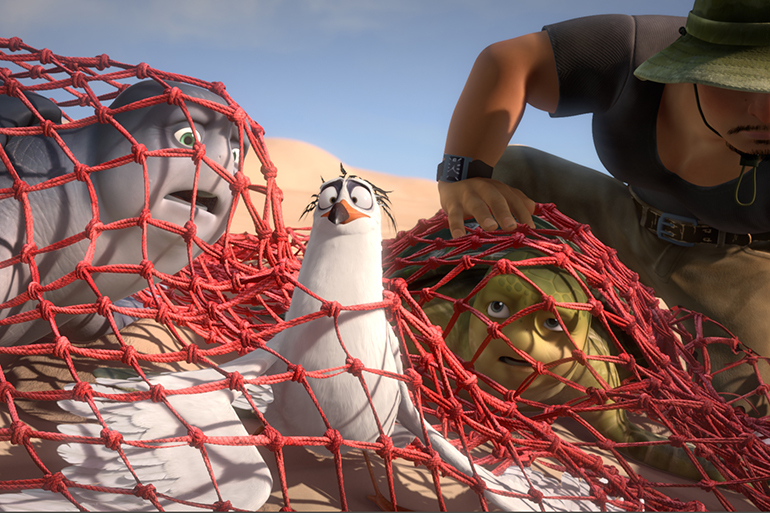 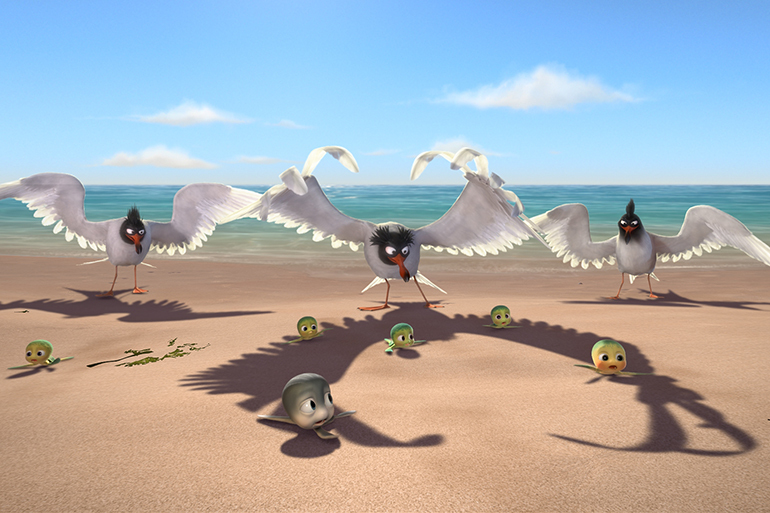 Reunited with their families on the beach, they recount their eye-popping adventures in the majestic aquarium.